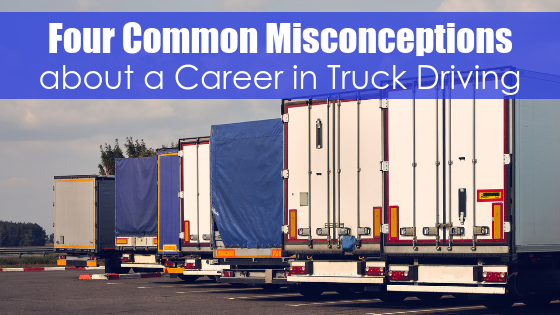 Truck driving can be a lucrative and fulfilling career but a negative perception exists that the truck driving industry attracts only people who are uneducated and desperate. This idea is too often perpetuated by pop culture, with greasy truck drivers being the norm whenever people of this profession. 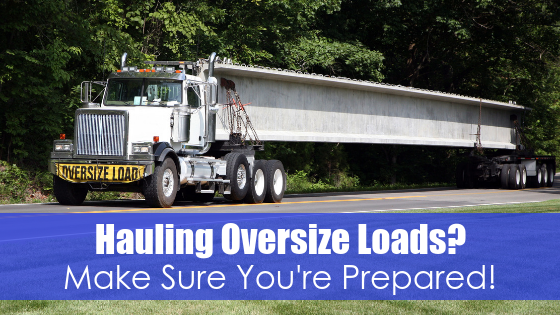 However, many of the things you may think you know about truck driving are really myths. Many people don’t look for a career in truck driving because they think that training must be expensive. The reality is that CDL training is relatively affordable, especially when compared to the cost of a four-year college education. 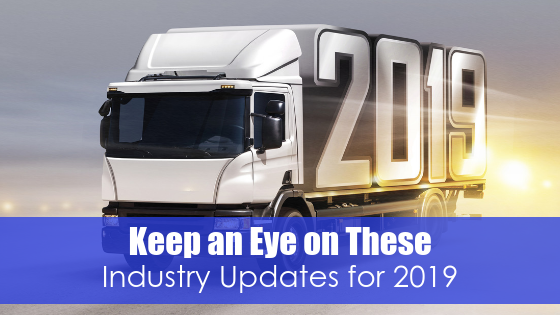 Truck driving is a great alternative for those who want to avoid crippling college debt. Plus, imagine being able to get to work within one year of starting your training! Many women are discovering the joys of working on the road. Some are independent drivers while others team up with a partner or spouse. Either way, there is plenty of room for women to get behind the wheel. The trucking industry is working hard to create an equal employment opportunity atmosphere and does not discriminate. Gender plays no role if you’re able to do the job. 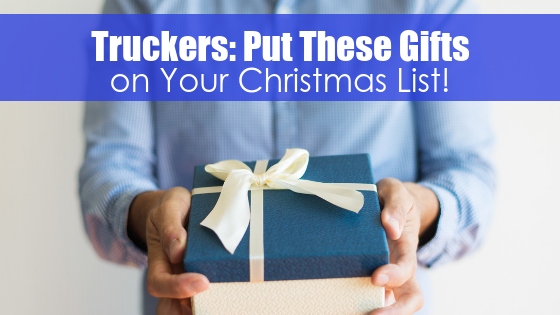 There are some drivers who may spend multiple days or weeks on the road but many truck driving professionals are home for dinner with their families every night. In fact, there are a wealth of short-distance jobs that just need the right professional. This ability to have a predictable schedule and come home every night is one of the more attractive aspects of the profession. 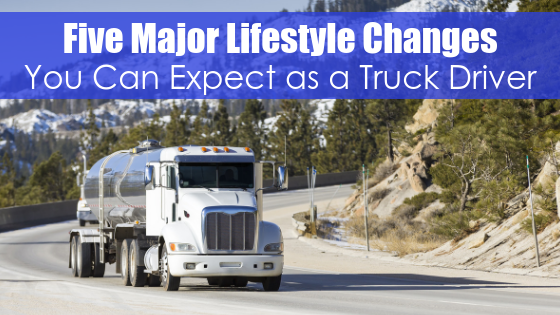 Contrary to popular belief, truck driving is a lucrative career. 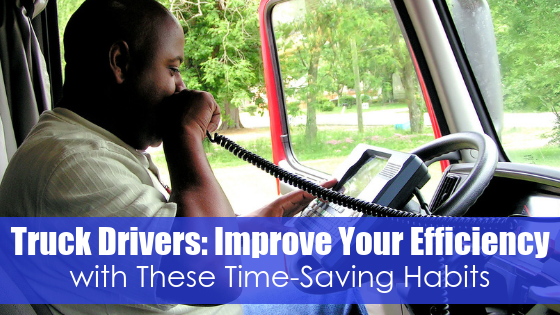 Many drivers make between $65,000 and $95,000 every year, depending on their geographic location and job responsibilities. That’s the kind of pay that lets drivers take care of their families while also enjoying the good life.